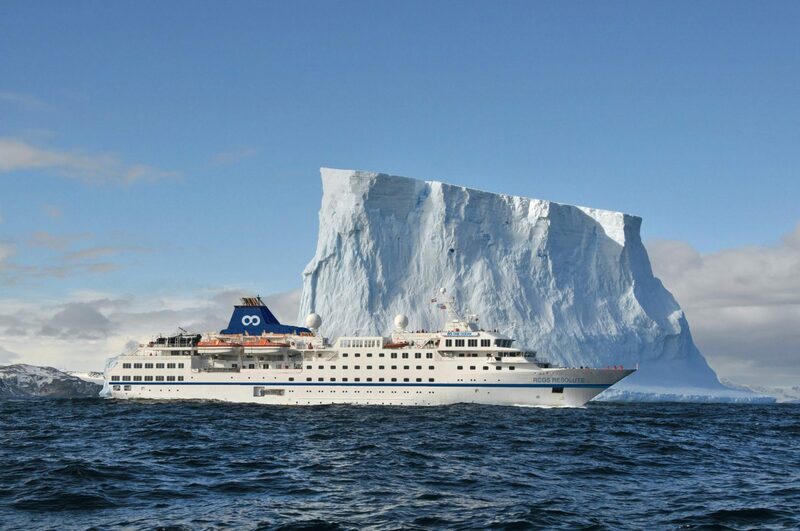 Designed for comfort, RCGS Resolute is modern, well appointed, safe and ice-strengthened. 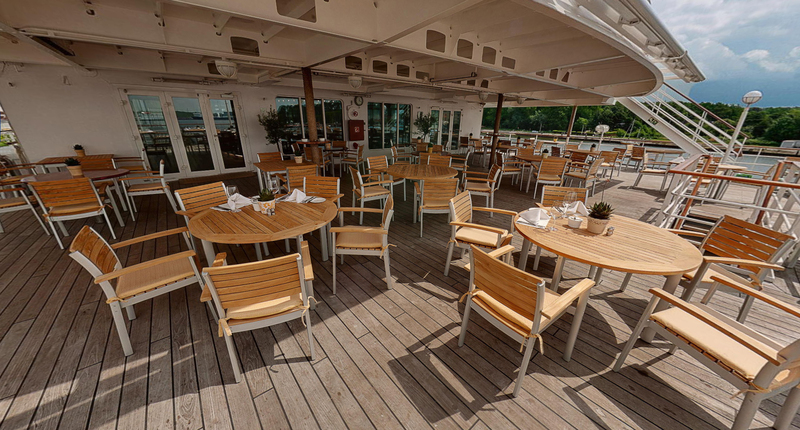 From small group sessions to briefings for all passengers, there are public spaces onboard the ship ideally suited for all types of passengers. 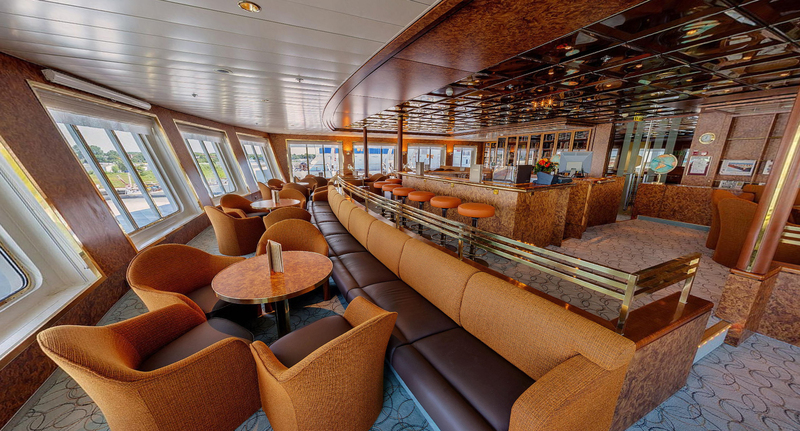 Two separate bar and lounge areas featuring 180 degree views and a stocked library provide ideal places to relax or catch up on some reading. 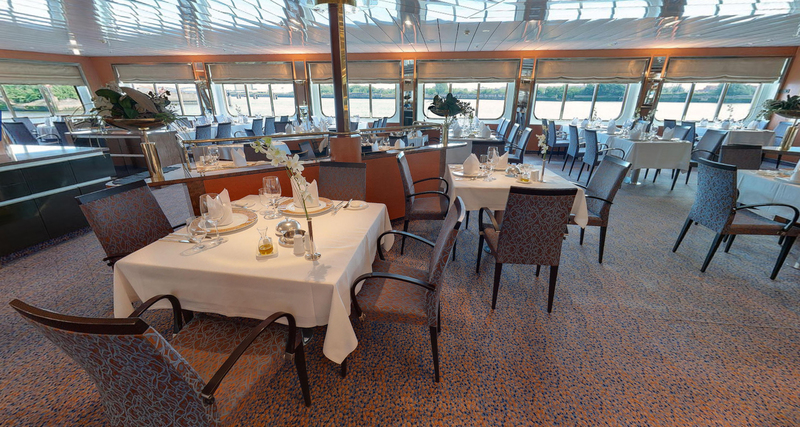 The sumptuous meals prepared by the culinary team are enjoyed in either of the two dining rooms, one of which features our popular bistro menu offering quick and easy meals for those prioritizing time out on deck. Both dining rooms have ample and open seating paired with modern furnishings and large picture windows with 180 degree views. 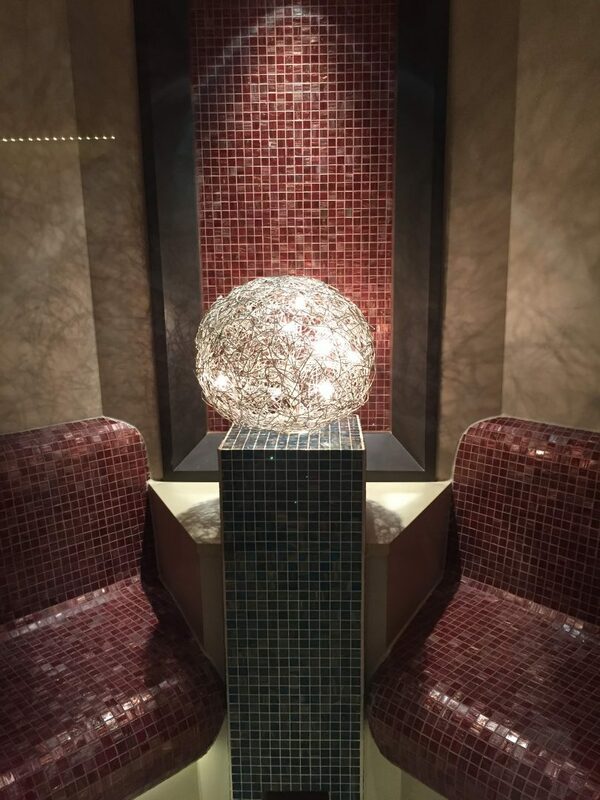 Other facilities include a theater style presentation room, gift-shop, gymnasium, wellness center, Jacuzzi, sauna and steam room and salt water pool. 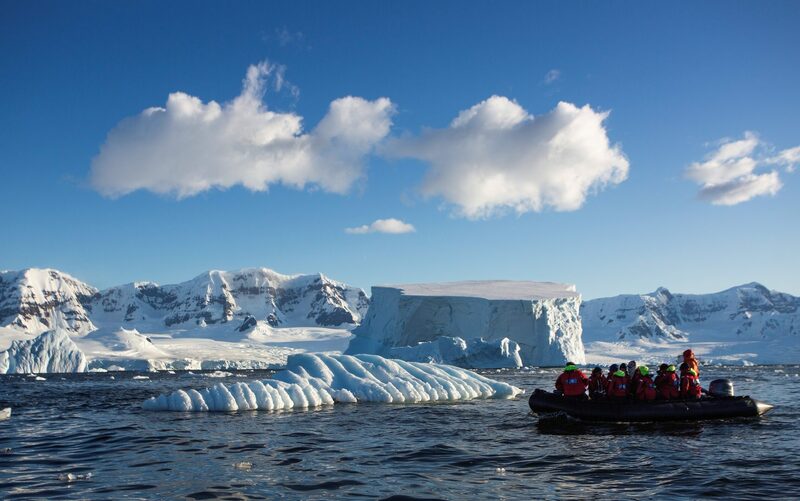 Our knowledgeable and engaging Antarctica Specialists all have in depth first-hand experience in Antarctica and are here to assist you with all aspects of your trip planning and preparation. 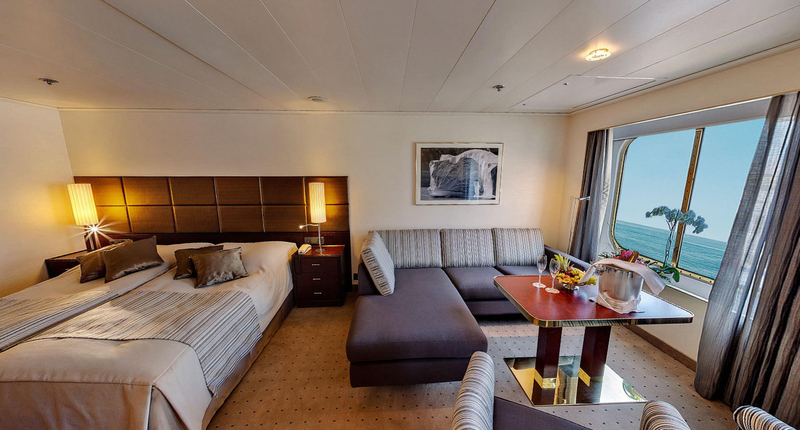 One Ocean Suite - The One Ocean Suites are situated on Deck 6 and offer a large amount of space. 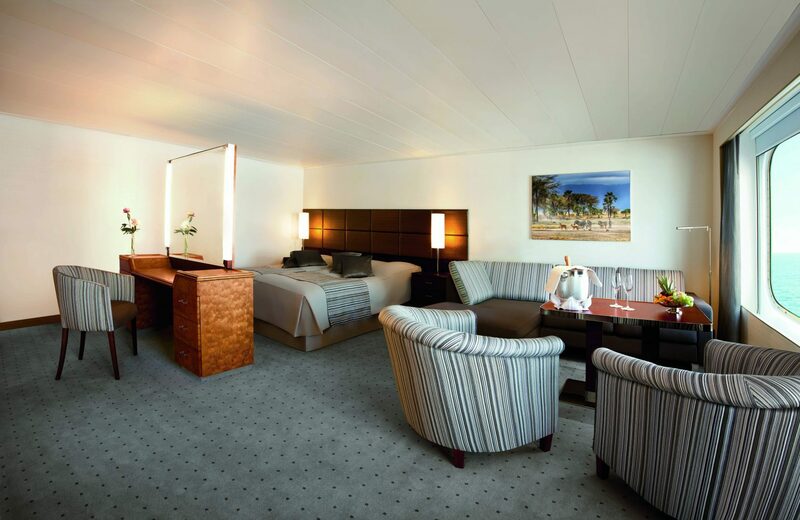 Sleeping quarters feature a queen size bed with upgraded linen/pillows. Included is a comfortable sectional lounge with matching club chairs, a large desk, expansive floor to ceiling cabinetry, and spacious washroom facilities with both a shower and bathtub. A flat screen entertainment system is also included. 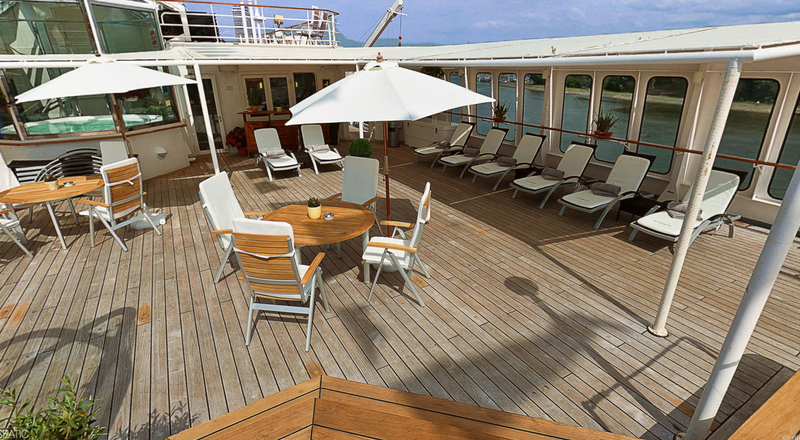 These suites provide easy access to the ship’s bridge, the bistro and outdoor observation spaces. 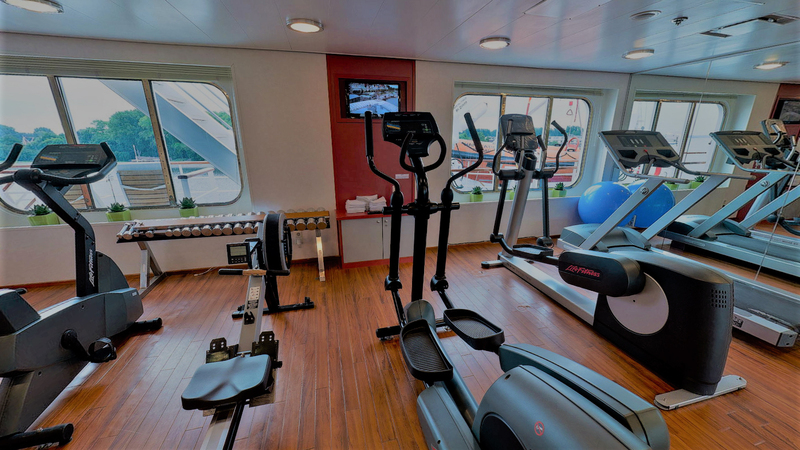 The panoramic observation lounge and recreation facilities are located nearby on Deck 7. 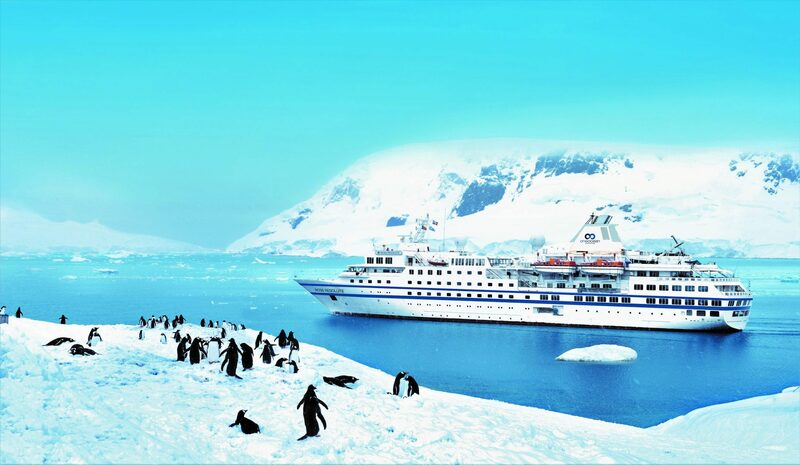 Shackleton Suite - The Shackleton Suites are situated on Deck 6. Suites include the comfort of a sectional lounge, writing desk, substantial floor to ceiling cabinetry, and washroom facilities with shower. A flat screen entertainment system is also included. 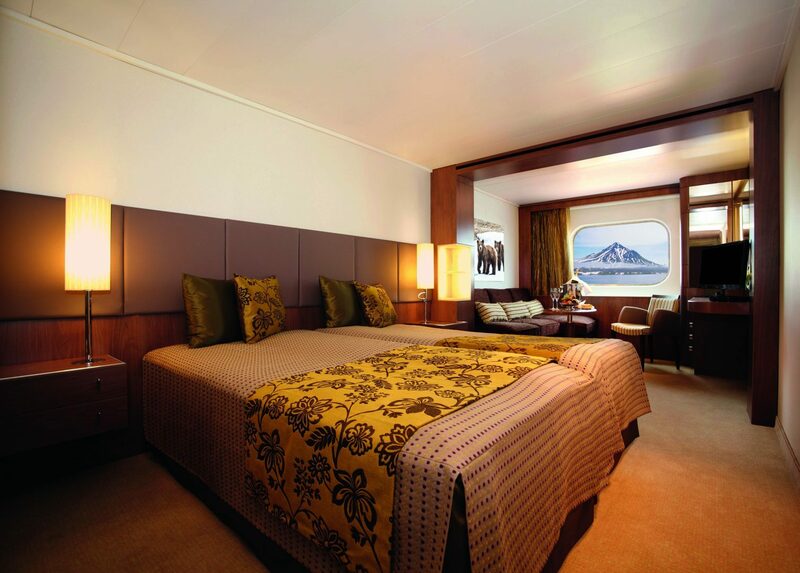 Sleeping quarters feature the option for either a queen or two single beds with upgraded linen/ pillows. 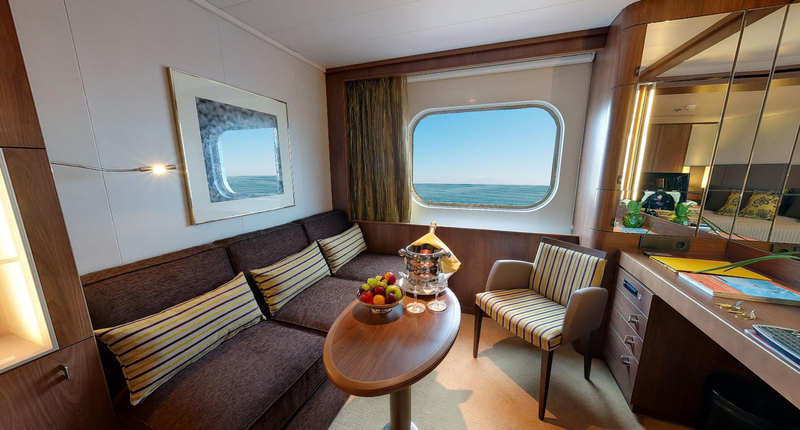 These Suites provide easy access to the ship’s bridge, the bistro and outdoor observation spaces. 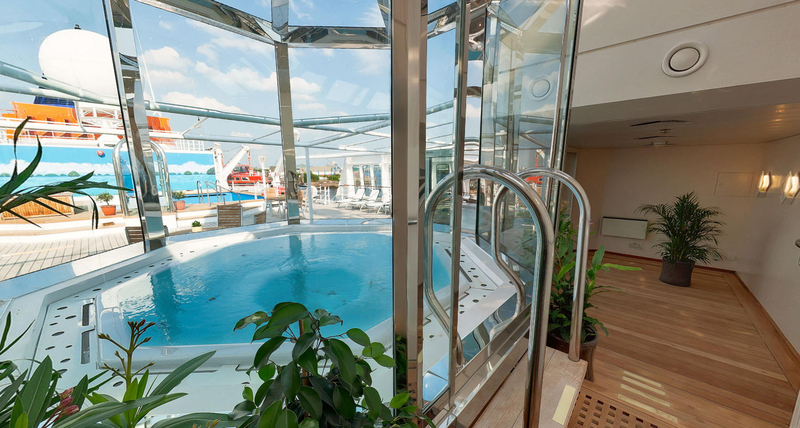 The forward panoramic observation lounge and recreation facilities are also located nearby on Deck 7. 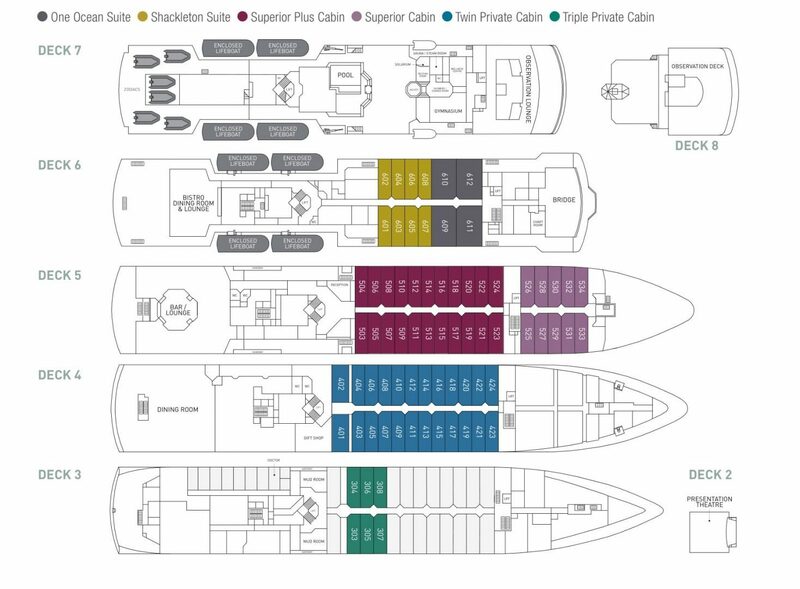 Superior Plus Cabin - Superior Plus cabins are located midships on Deck 5. 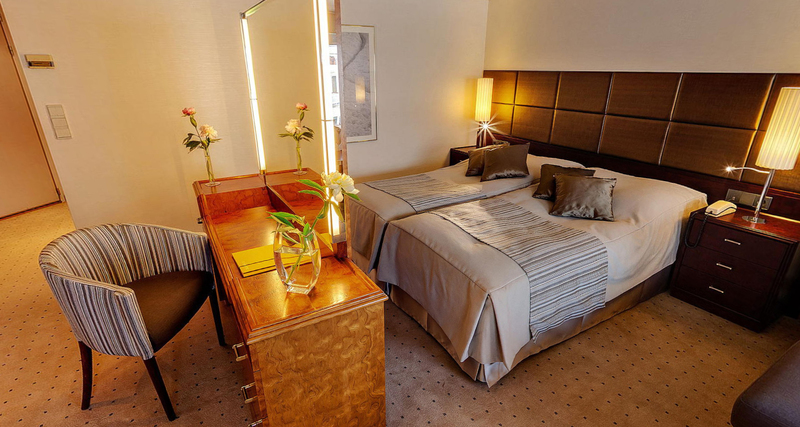 They are spacious and well appointed with the option for either a queen or two single beds. A comfortable lounge is placed by the large picture window, writing desk and chair, ample floor to ceiling cabinet storage and private washroom facilities with shower. A flat screen entertainment system is also included. 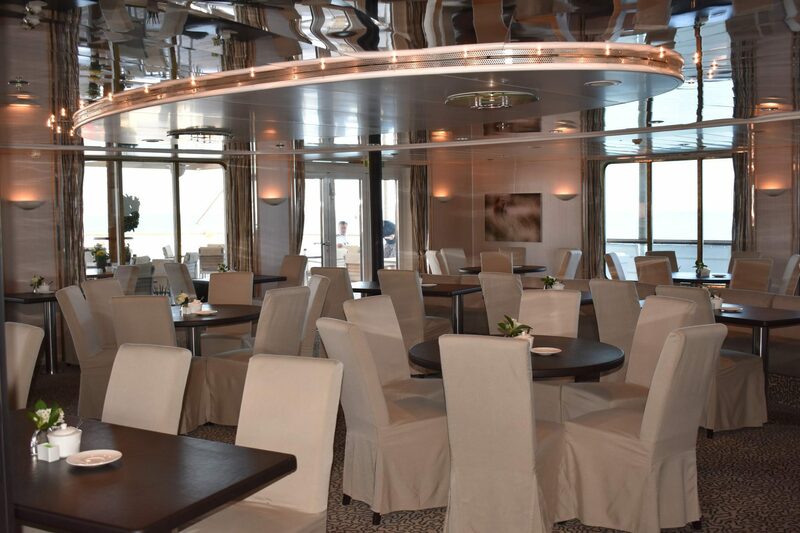 Centrally located on the ship, these cabins provide easy access to the aft observation lounge featuring 180 degree views and the ship’s dining areas. 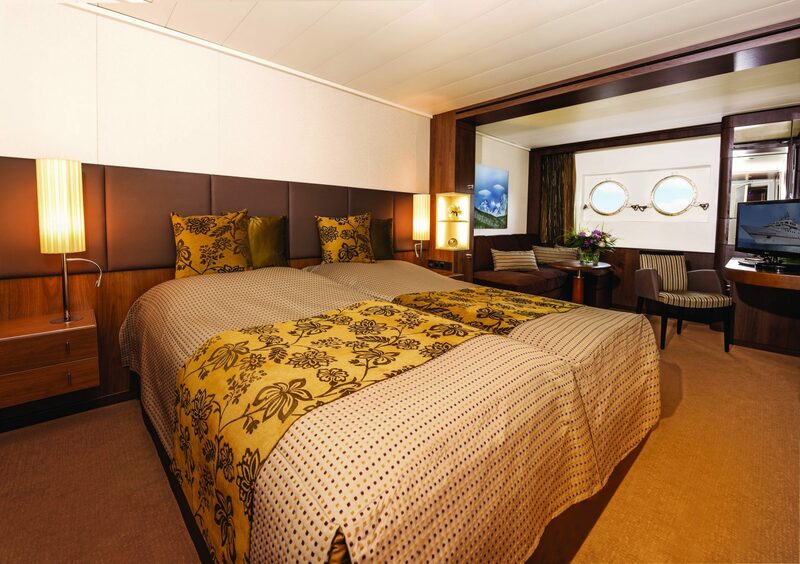 Superior Cabin - Located forward on Deck 5 the Superior cabins have the option for either a queen or two single beds. Features include a comfortable lounge adjacent to the large picture window, writing desk and chair, ample storage and private washroom facilities with shower. A flat screen entertainment system is also included. 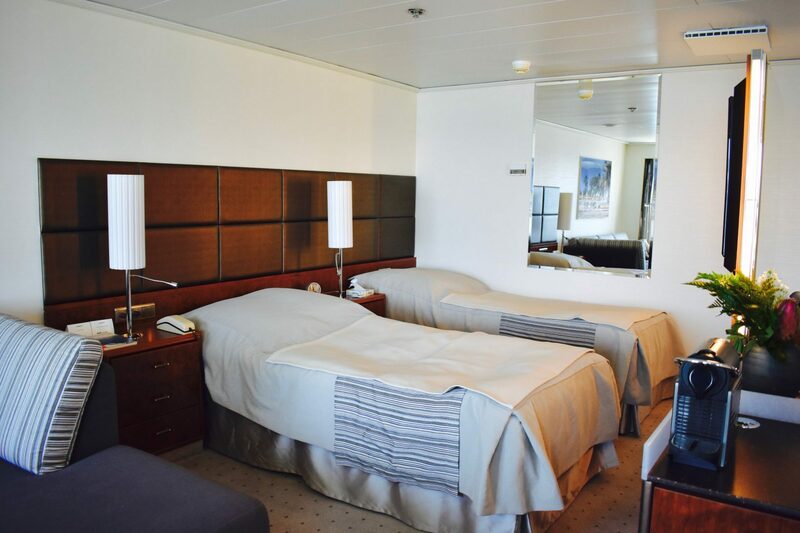 These cabins provide easy access to the forward stairs leading up to the bridge on Deck 6 and the forward observation lounge located on Deck 7. 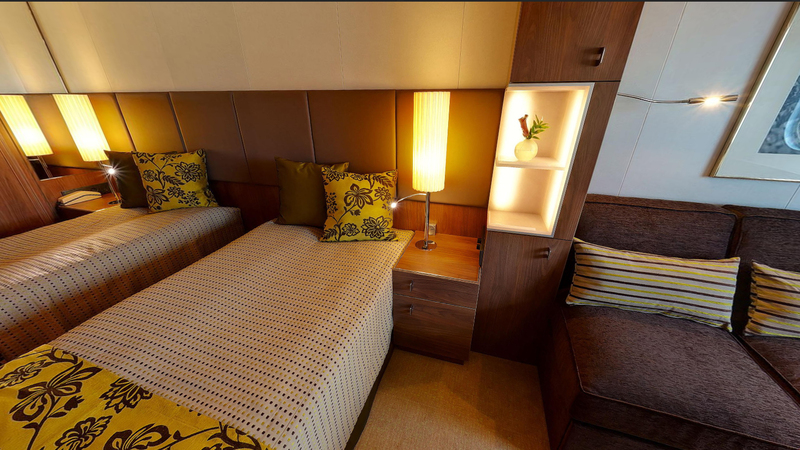 Twin Private Cabin - Spacious and well appointed, these cabins are situated on Deck 4 and have the option for either a queen or two single configured beds. Features include a comfortable lounge adjacent to the large picture window, writing desk and chair, ample storage and private washroom facilities with shower. A flat screen entertainment system is also included. 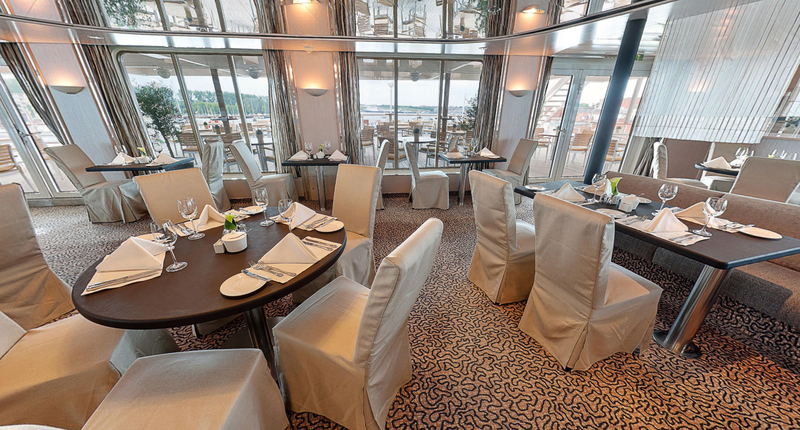 These cabins provide easy access to the main dining room on the ship as well as the gift shop. 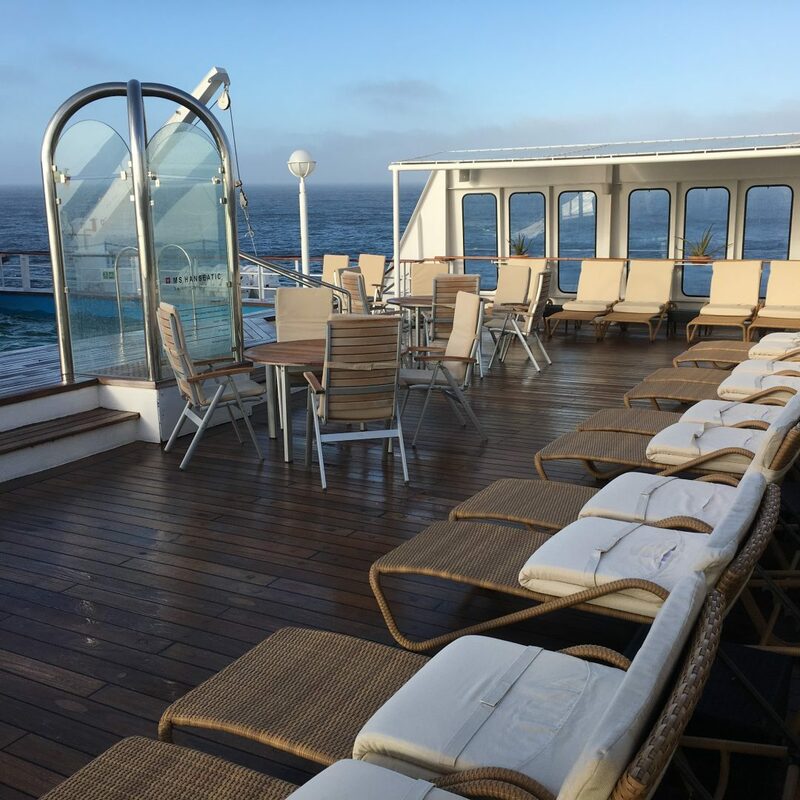 Main Deck Triple - These cabins are a popular choice for solo travelers willing to share, a family, or a group of friends traveling together. 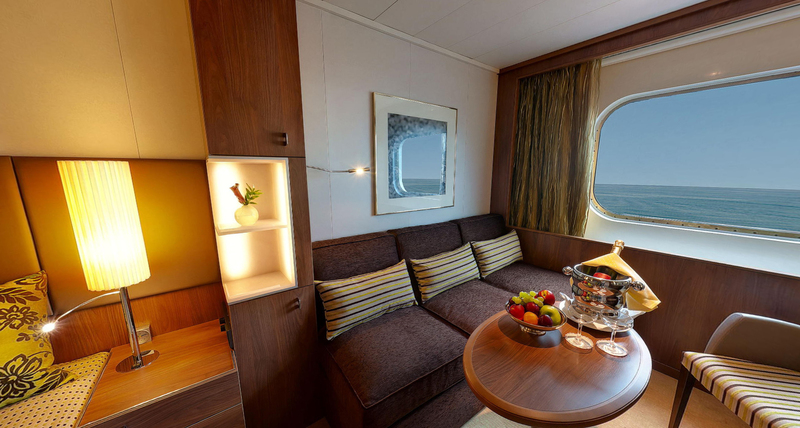 Located on Deck 3, cabins feature three single beds, one of which can convert to a convertible sofa and lounge during the day. 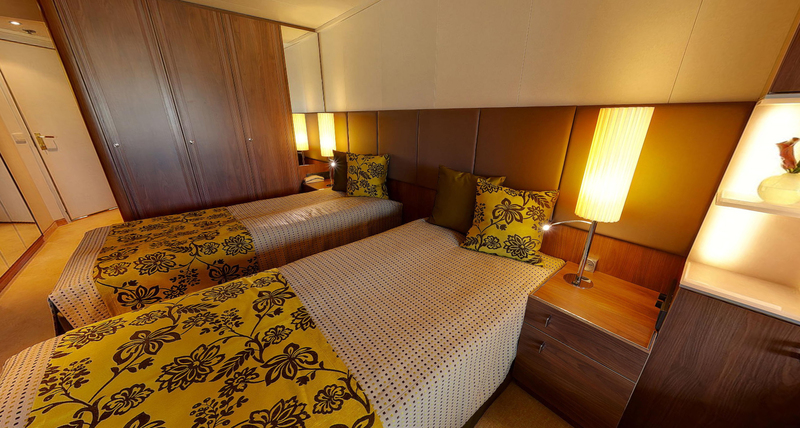 These cabins feature writing desk and chair, ample storage and private washroom facilities. A flat screen entertainment system is also included. 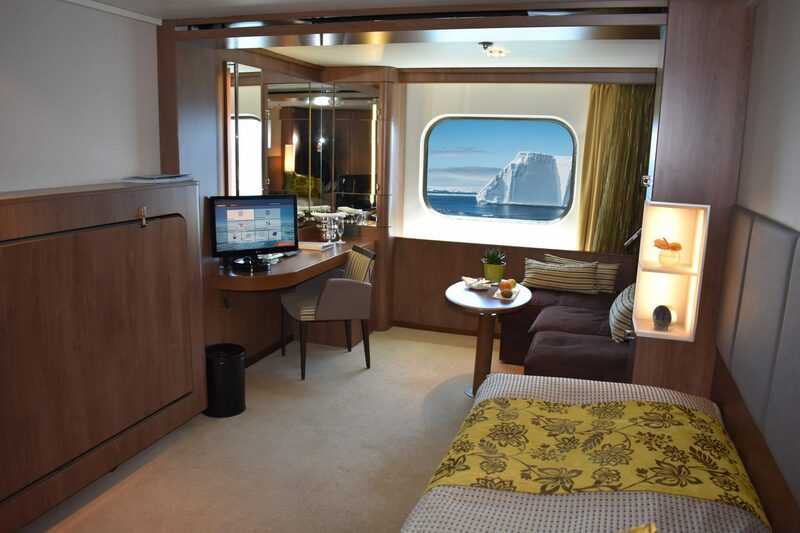 These cabins provide easy access to the expedition room and gangway. 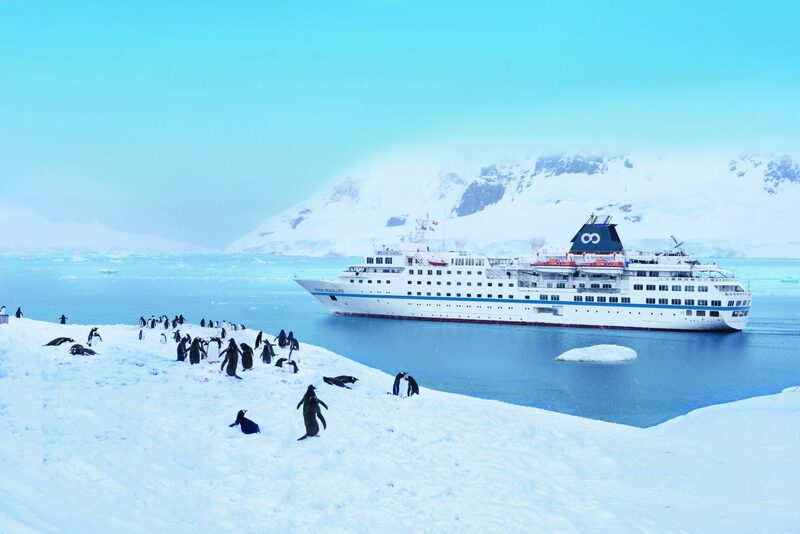 Pricing varies based on departure date, trip length, and cabin type. Listed pricing is per person, based on double occupancy (unless otherwise noted) and subject to change. 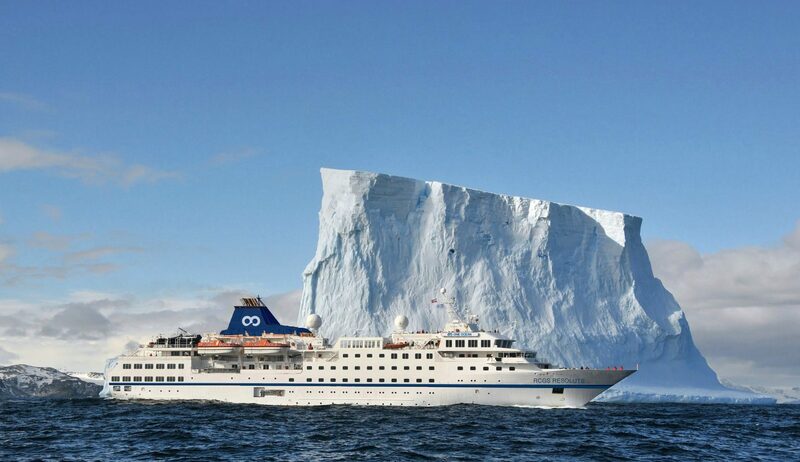 Promotions are not valid on air-cruises. Please contact us for current pricing and availability. 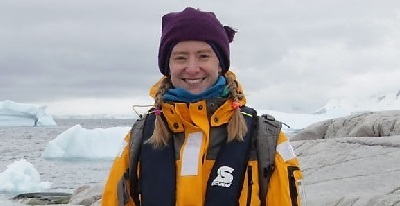 Our smart and engaging Antarctica specialists all have first hand experience in Antarctica and are skilled in helping people find the right vessel. From the first phone call to after you get back, we're here for you every step of the way. 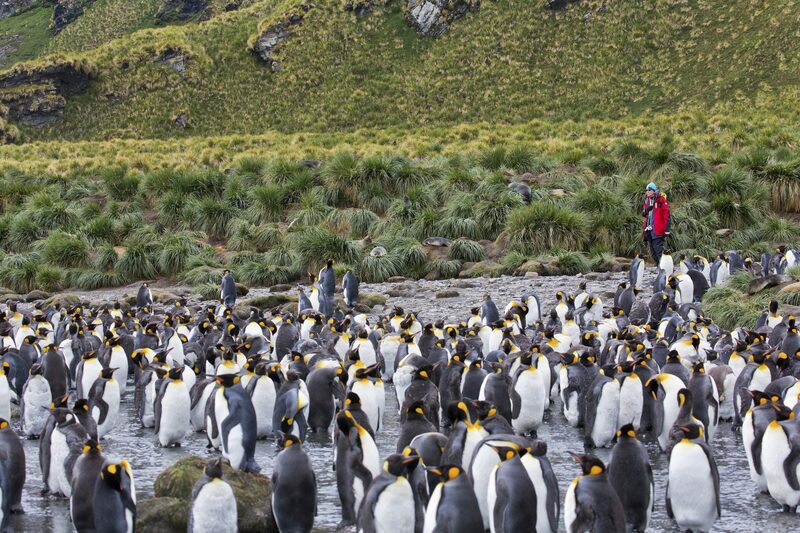 We want this to be one of the best travel experiences of your life. 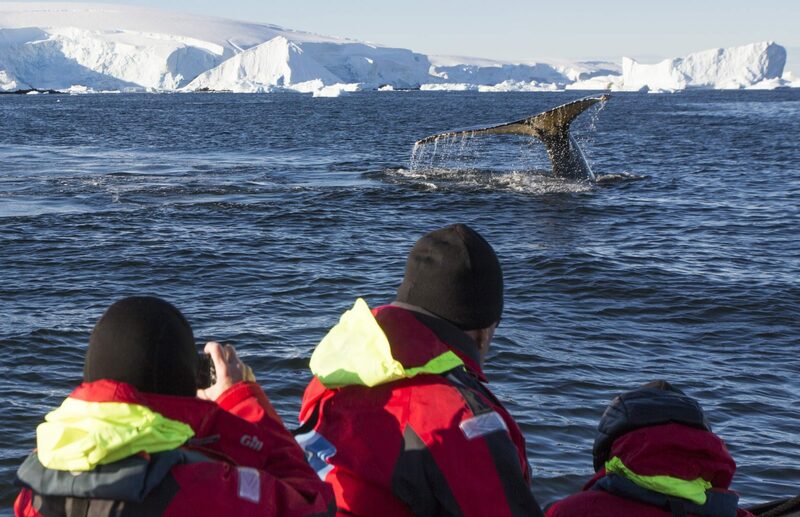 We are dedicated to working with vessels and local outfitters that practice a low impact, sustainable manner of travel.